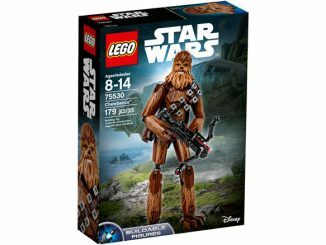 GeekAlerts has shown you the Buildable LEGO Star Wars Chewbacca 75530, but we think this Buildable Star Wars Darth Vader LEGO Set 75534 is even better. 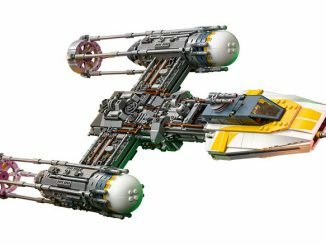 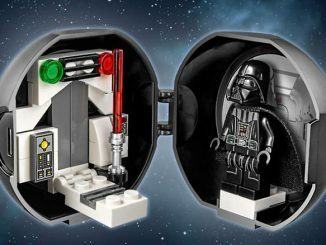 This 168 piece LEGO set is sure to keep you busy, whether you’re building Vader or battling the Rebel Alliance. Once completed , this highly posable LEGO Star Wars Darth Vader figure will stand over twelve inches tall and feature detailed armor and chest decoration, a textile tunic and cape, a removable helmet revealing Anakin Skywalker’s face, and wheel-operated arm-swinging function. 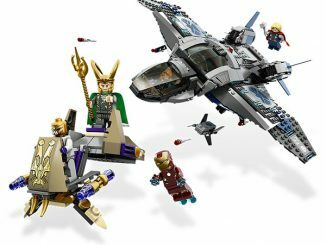 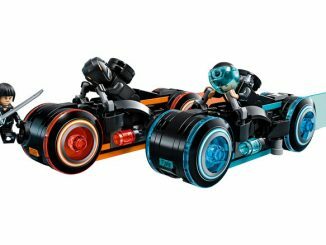 If you’re feeling feisty, you can mix it up and see how Vader and his lightsaber do against Tony Stark and the LEGO The Hulkbuster: Ultron Edition 76105 Set. 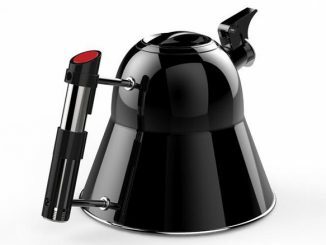 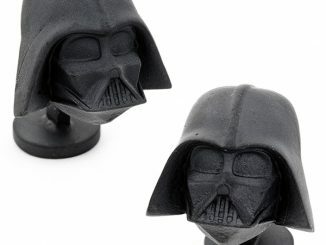 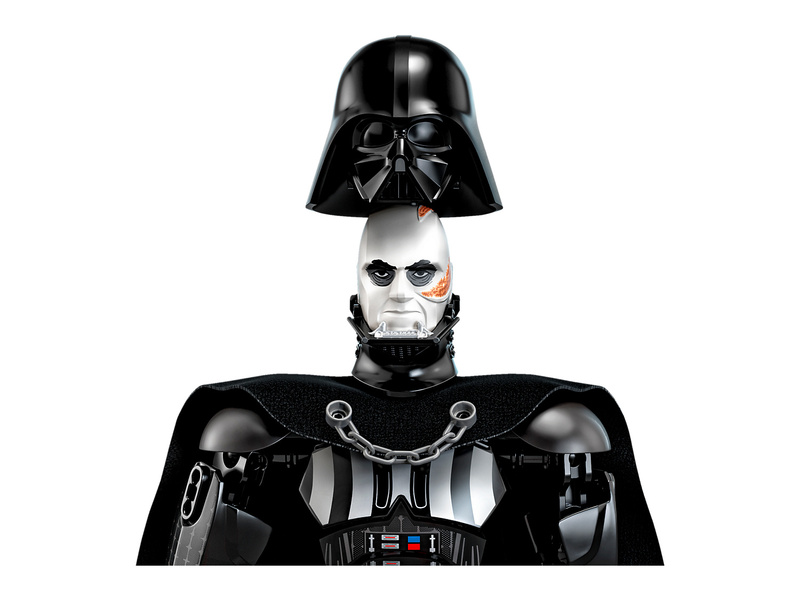 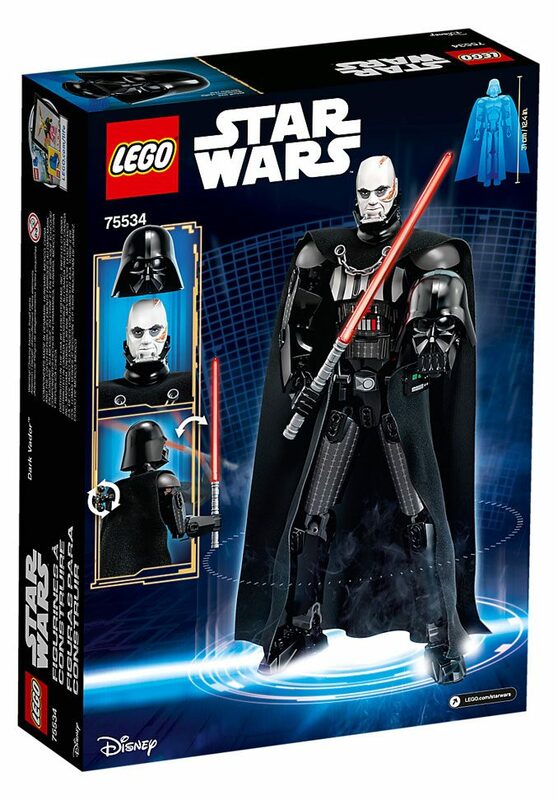 Buildable and highly posable Darth Vader figure features a textile tunic and cape, detailed armor and chest decoration, wheel-operated arm-swinging function and a removable helmet revealing Anakin Skywalker’s face. 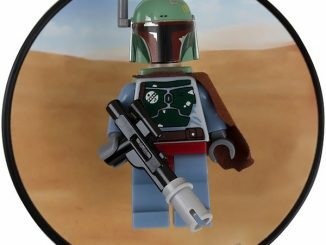 Features new-for-January-2018 decorated head, removable helmet, and textile tunic and cape. 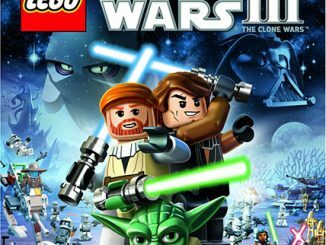 Play out epic adventures from the Star Wars saga. 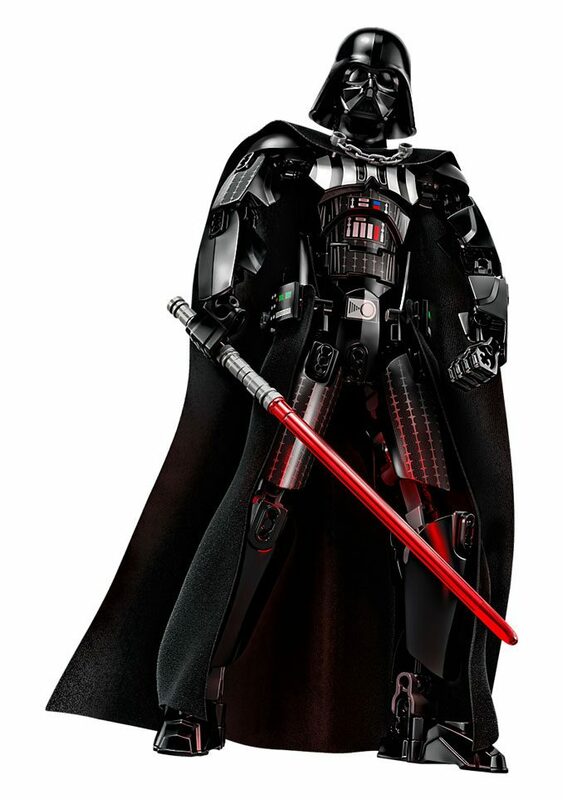 Stands over 12” (32cm) tall. 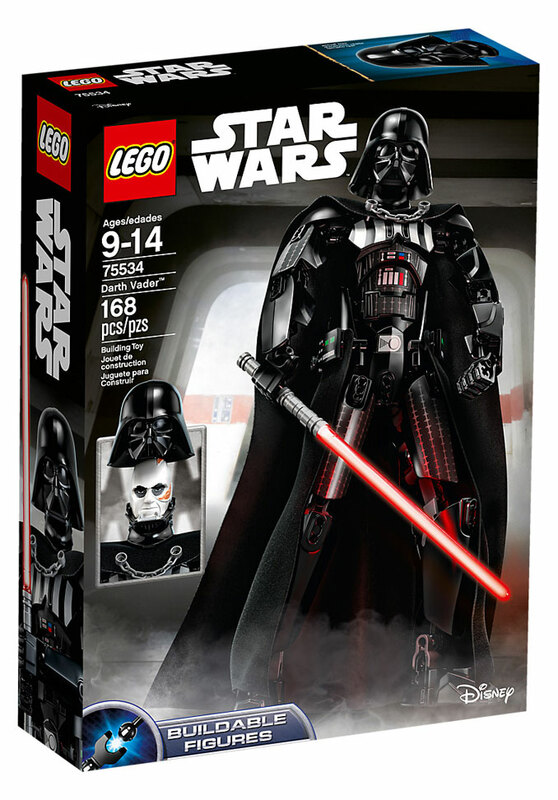 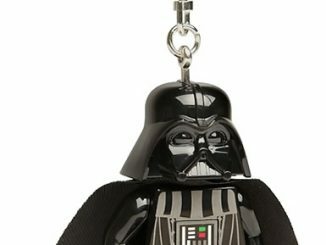 You can purchase the Buildable Star Wars Darth Vader LEGO Set 75534 at the Lego Shop, Walmart.com, Amazon.com and Target.com.